Your goods must be insured whilst in storage. Safestore offers insurance protection under our own insurance policy. You must declare the current new replacement value of all property being stored. This means the cost to replace your items with a new equivalent, not the price you paid when you purchased each item. You’ll need to complete the forms setting up a direct debit payment for your rental period. Your initial rental payment and security deposit needs to be provided by credit card, debit card or cheque. We are unable to accept cash payments. You are the only key holder to your space at Safestore, which is secured with a padlock. We have padlocks available for purchase should you need one. When you move goods in or out of Safestore premises you’ll need to bring two forms of ID with you. We will need an alternative contact name and number, in case of emergency. 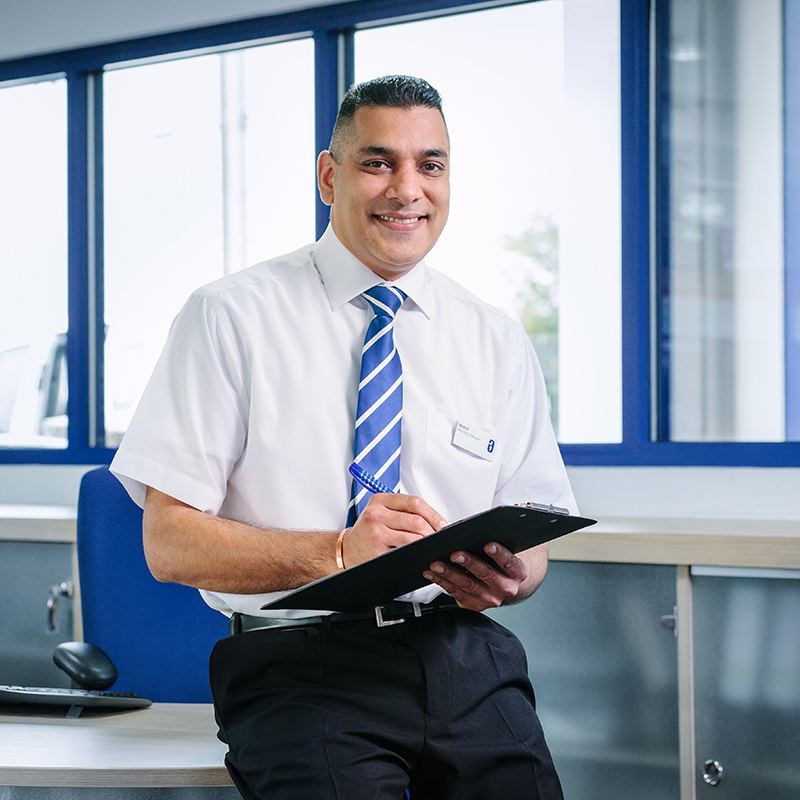 We take great pride in our staff who work across our 118 stores nationwide and we believe in delighting our customers by providing a stress-free storage experience. On each of our store web pages is a selection of reviews that our customers have provided to Feefo, an independent customer review website, on our behalf. Why not take a look and see the great things our customers have to say about Safestore, the UK’s No.1 for choice.